New 6,000 SF office/warehouse under construction now. Expected completion date is July 1, 2019. 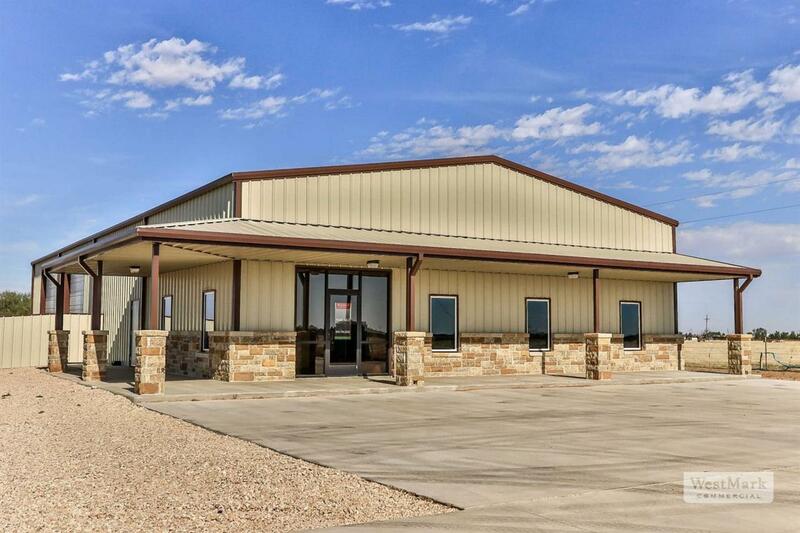 Located just east of I-27 on the south side of FM 1585 (130th Street). 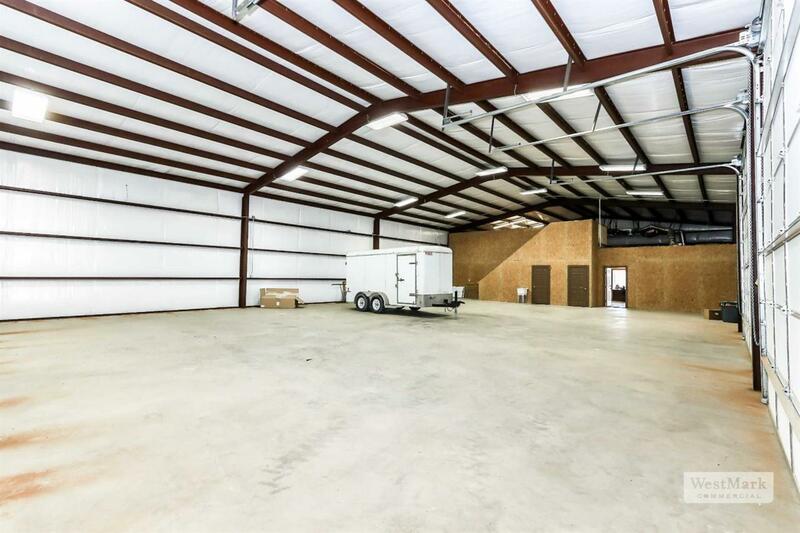 Building has 16' ceilings with two 14' overhead doors. 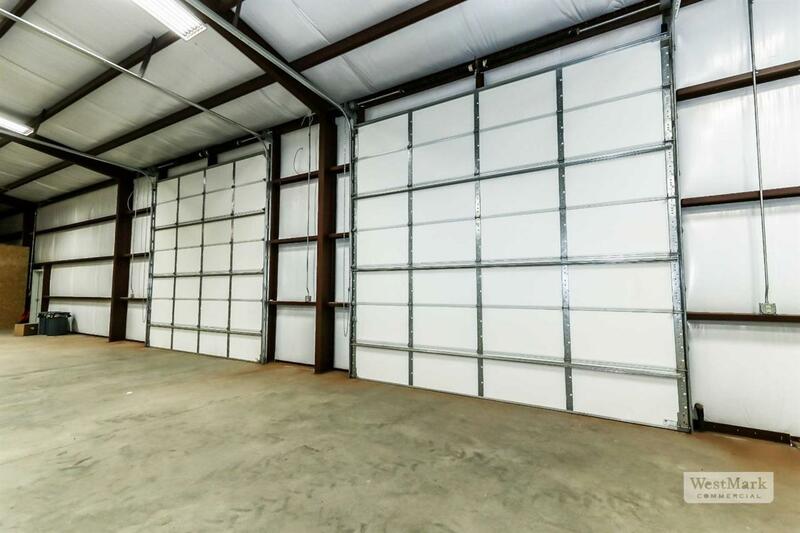 There is extra storage above the office area and two ADA restrooms (one in the warehouse and one in the office). 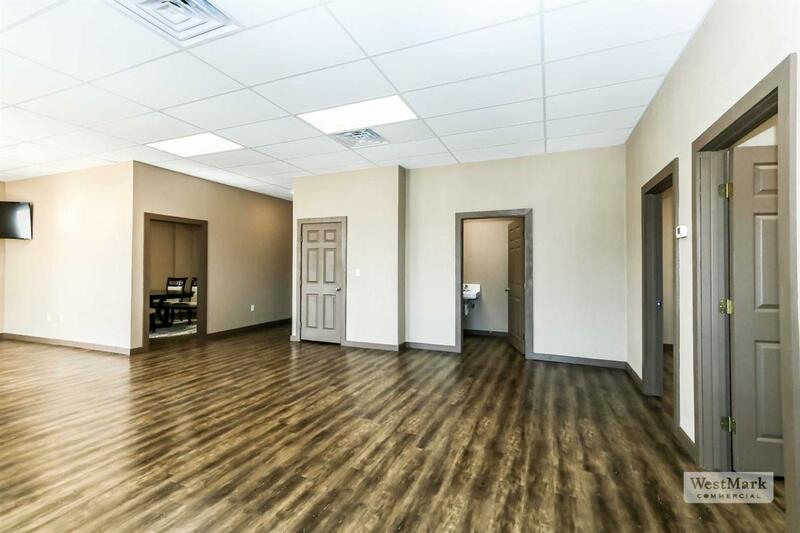 1,300 SF office space includes reception area and 3 private offices. Property has 6' metal fencing along with water well and septic system. Pre-wired Cat 5.